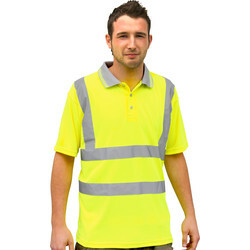 Discover a range of high vis workwear in a variety of sizes from medium to extra-large at Toolstation. 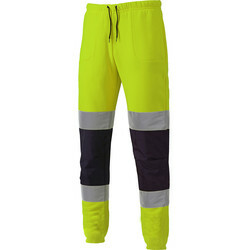 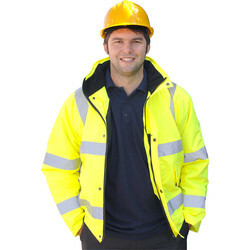 We stock high vis waistcoats, jackets, trousers, fleeces and polo shirts for essential protection during the work day. 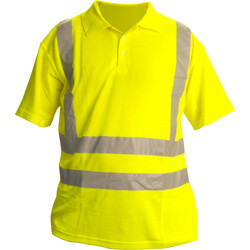 Find yellow and orange colour options of hi vis workwear, which all conform to either EN471 class 1, 2 or 3 safety regulations. 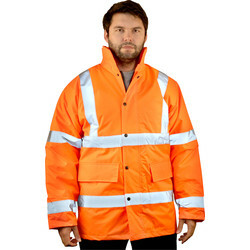 Stock up on high vis waistcoats for essential visibility on construction sites and more. 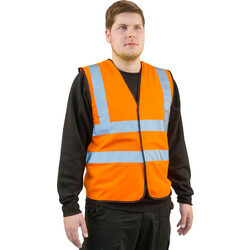 Our high vis waistcoat is covered in high visibility reflective tape with a hook and loop fastening available in yellow and orange. 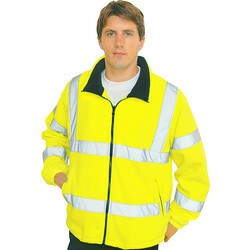 Browse a selection of comfortable high vis jackets with high visibility and constant protection. 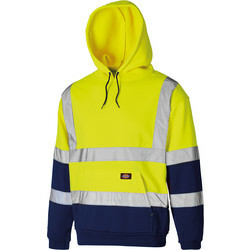 Choose the high vis bomber jacket, a PU coated polyester waterproof jacket with a concealed hood and zip front with storm flap, two internal pockets and low zip pockets. 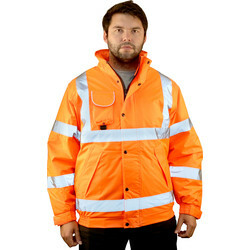 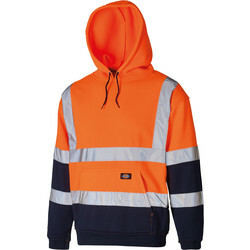 Other high vis jackets include the high vis highway jacket, with similar features and additional underarm ventilation available in yellow and orange. 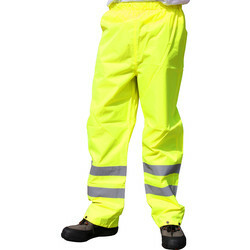 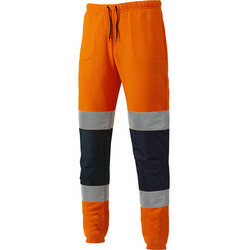 Complete your hi vis outfit with high vis trousers, made with a waterproof coated outer fabric and an elasticated waist, a high vis fleece for a warmer hi vis solution or a 3 button placket high vis polo shirt. 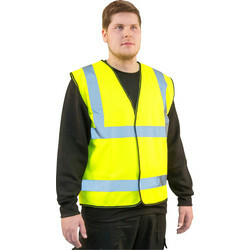 Click and collect from your closest Toolstation branch or spend over £10 online for free delivery.